November 13, Fineko/abc.az. 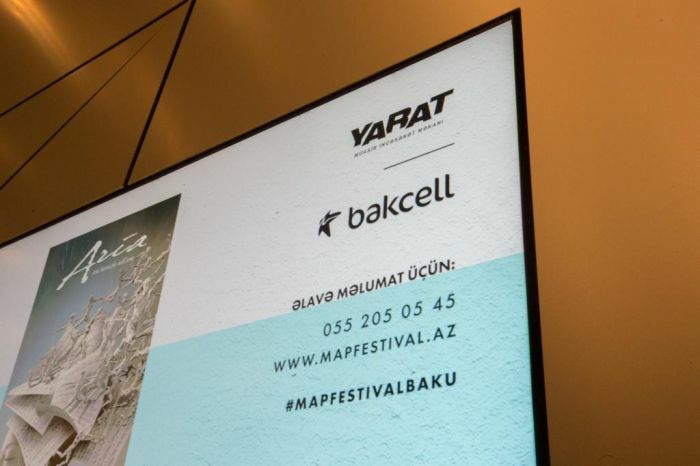 Bakcell, the First Mobile Operator and the Fastest Mobile Internet Provider of Azerbaijan was the main sponsor of the second M.A.P. International Theatre Festival organized by YARAT Contemporary Art Space at various major venues across Baku in the period from 6 – 11 November 2018. “Bakcell is proud to be the main sponsor of the M.A.P. Festival for a second year in a row. Just as the last year, this year’s performances were very successful and attracted a wide attention of the theater and performance fans, as well as the regular citizens. I think this event is very significant at the national and international levels and we are thankful to YARAT for such a great and well-organized initiative. We will continue doing our best to ensure Bakcell’s contribution to development of arts and culture in Azerbaijan as well as to promotion of spiritual values among the country’s younger generation” said Bakcell CEO Nikolai Beckers. Being a platform for communication, education, exchange of knowledge and experience, the M.A.P. Festival (music, art and performance) combined different forms of theatre to introduce the audience to wide range of contemporary theatrical forms. This year the festival featured 16 performances by well-known and prestigious theatre companies from Italy, Denmark, Estonia, Germany, Iran, Japan, Switzerland, Russia and the United Kingdom. 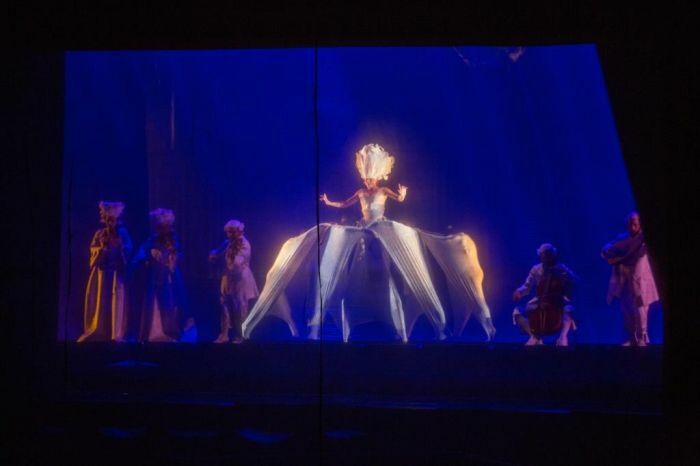 Unique performances presented within the frames of the festival drew enormous attention of the public and left unforgettable impressions on Azerbaijani theater fans. The performances were accompanied by a rich programme of workshops and lectures, enabling emerging directors, actors, playwrights and other professionals to meet and learn from their fellow colleagues. 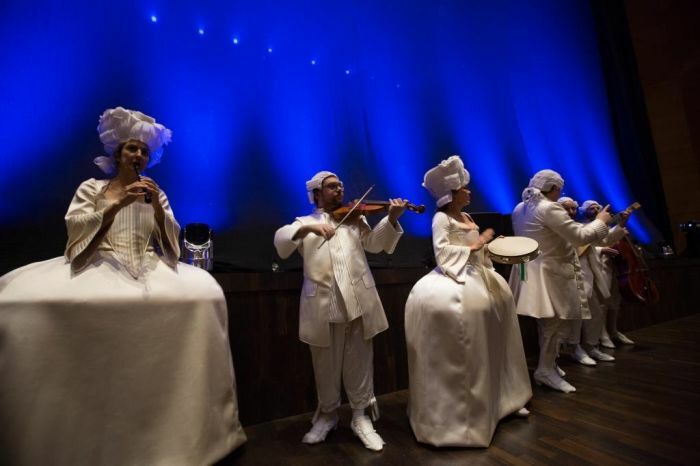 “We wanted to present a theatre festival that connects cultures, erases borders and unites people through the arts and helps to get acquainted with the contemporary theatrical performances from all over the world. The success of this year’s M.A.P. festival demonstrates that Azerbaijani viewers of all ages have great interest in various theatrical genres and this inspires us to continue our work for the sake of development of art and culture in our country. I would particularly like to express my appreciation to Bakcell for the initiative taken in sponsoring our festival. For the second year in a row Bakcell, as the main sponsor of M.A.P. 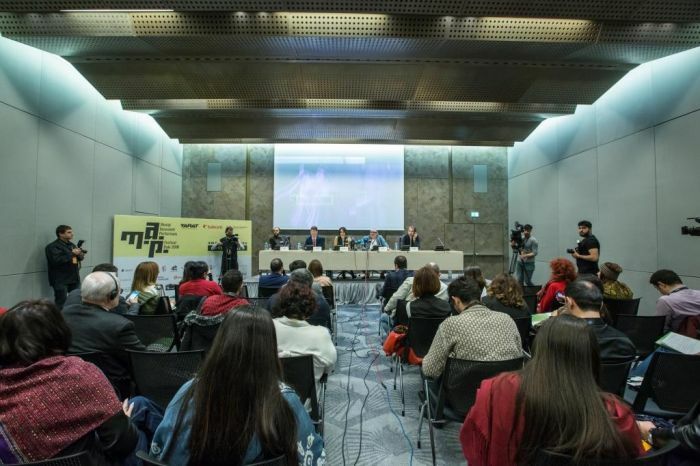 festival, demonstrates commitment and contribution to the development of arts and culture in Azerbaijan” said Artistic Director of YARAT Suad Garayeva-Maleki. M.A.P. Festival, a highlight of Azerbaijan’s autumn calendar, has paved the way for the return of theatre to its former weight and significance in the cultural life of Azerbaijan. 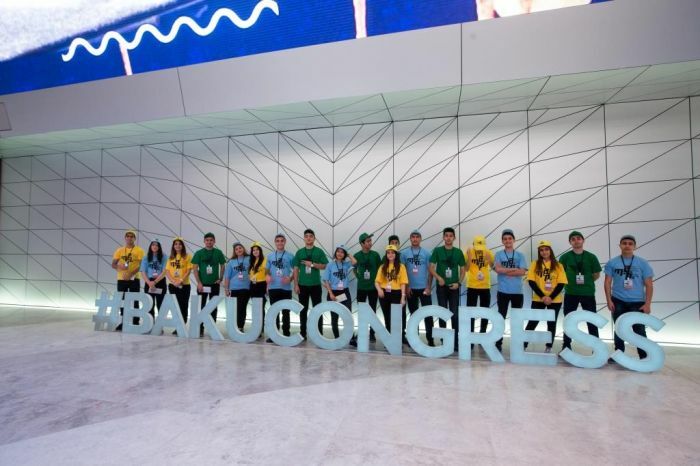 Being a national telecoms operator, Bakcell has a long time tradition of supporting large-scale sports and cultural events in Azerbaijan. Azerbaijani President Ilham Aliyev has signed an order on the State Historical & Cultural Reserve ‘Basgal’.